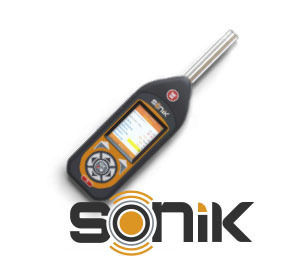 The Castle dBAir Handheld Safety & Environment System is the flexible and powerful solution for Noise at Work Assessments and Outdoor Noise Measurements by hand. 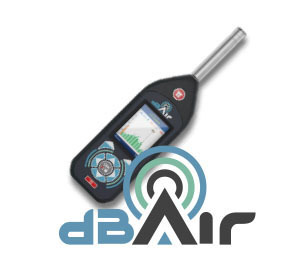 The Castle dBAir Handheld Safety & Environment System is the flexible and powerful solution for Noise at Work Assessments and Outdoor Noise Measurements by hand. 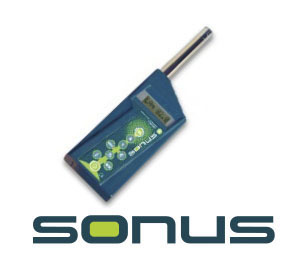 This dBAir system is more than capable of carrying out a vast variety of different tasks listed below.